Here at Head2Toe, we keep track of how we’re doing by keeping track of how you’re doing. We remove personal identifying information from individual cases and then aggregate our data to look for trends and to assess our providers and treatment methods. This allows us to identify areas of growth and opportunity which guides us in implementing the most current evidence-guided treatments. For most cases, every 10 additional years of age beyond age 20 requires 1-3 more visits/case. This is most likely due to delayed healing and greater degeneration of joints and other tissue over the course of a lifetime. While there is no cure for age-related degeneration, the best way to limit this is to stay active and exercise! 31-40 year olds tend to come in for 6-7 visits whereas people over 60 tend to come in for 12 visits on average. For example, disc injuries across all age groups tend to require more treatment. Certain back spasms and other personal injury and auto accident claims also require more treatment than average. More treatment tends to be required for cases with greater severity or complexity, which is reflected in our analysis. 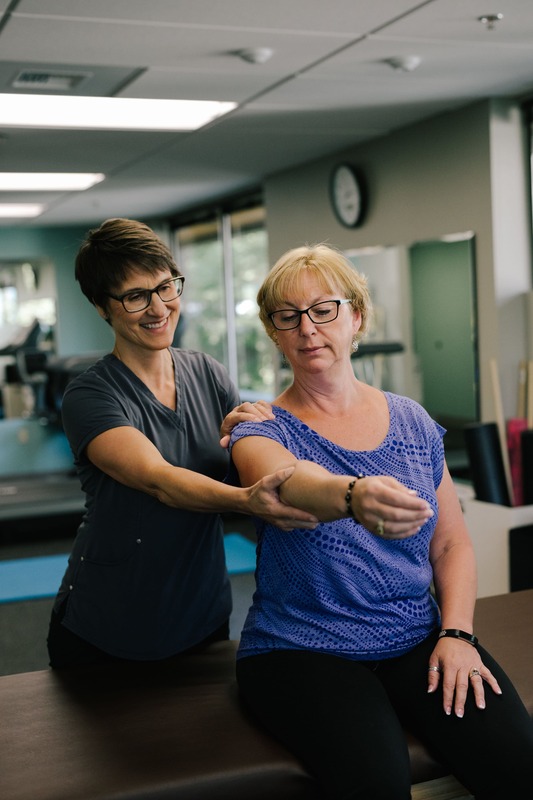 We use an individualized approach and work with you to develop a unique treatment plan. It’s hard to apply generalizations to specific instances, but looking back at our data as a whole gives us a good baseline to start with. Look for future posts to discuss interesting things we find in our data and how we are optimizing our treatment and methods to stay on the cutting edge! What is important for you to know is that we are paying attention so that we can best care for your injury in the fastest way possible. You won’t be here forever, we promise! We want you to get well fast, and stay well.